Outfit your favorite knife or lanyard with a custom made bead from Audacious Concept. These custom made Smiley beads offer a unique design in a variety of bead materials. 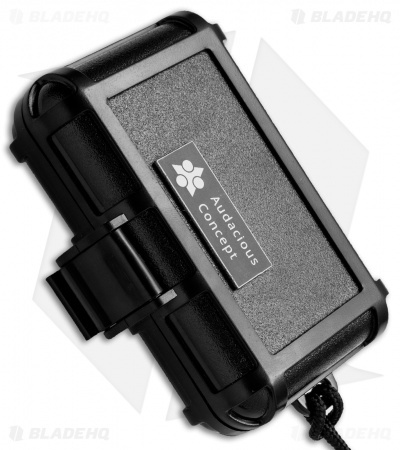 Each one is individually numbered and come with a certificate of authenticity and a durable case for storage or display. 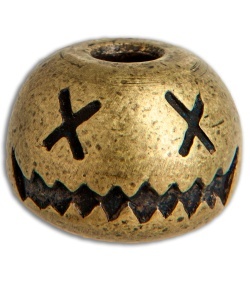 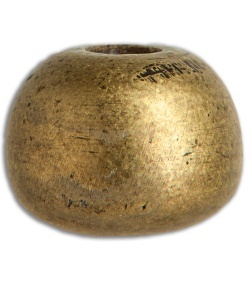 This Smiley Bead is made from Brass.